“The sky is a beautiful place to paint pictures. 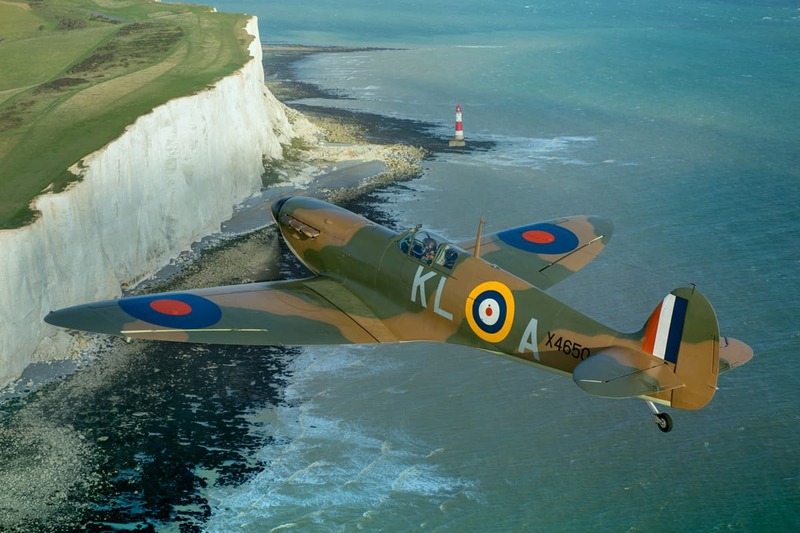 It’s where I live most of the time,” remarks aerial photography specialist John Dibbs, who was a producer and the cinematographer of remarkable ground and air-to-air footage for the 90-minute feature Spitfire. 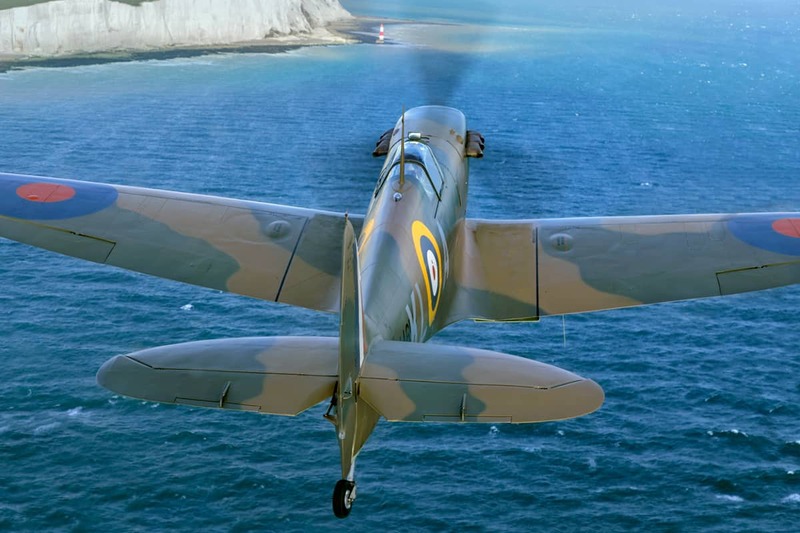 Produced by The British Film Company, headed by former Molinare boss Steve Milne, and co-directed by David Fairhead and Ant Palmer, Spitfire tells the story of the iconic British fighter – from its original design by R. J. Mitchell to its use during The Battle Of Britain, from July to October 1940 – utilising a variety of veteran interviews, shot by DP John Collins, archive material, and brand new footage of the aircraft in action, shot by Dibbs. The film’s release is timed to coincide with RAF 100, when the Royal Air Force marks its centenary with a host of events during the summer of 2018. 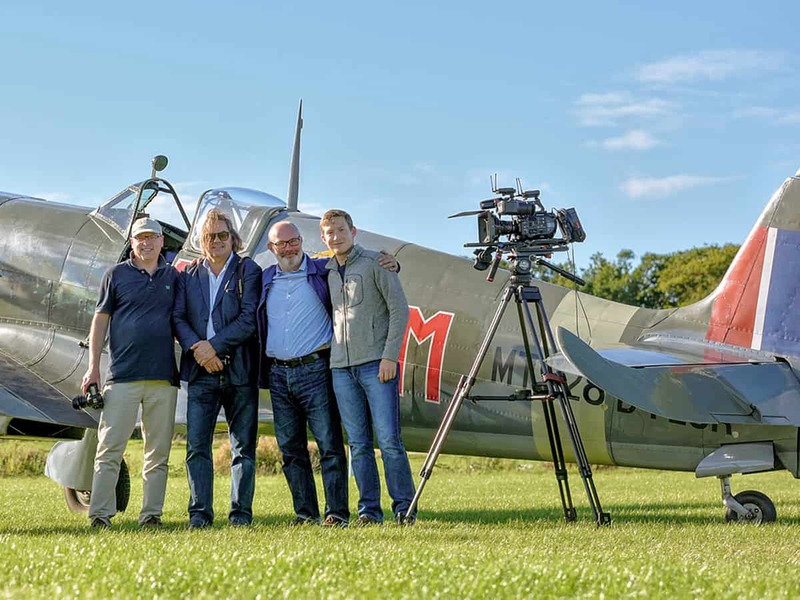 The world premiere took place on 9th July, the day before 100 aircraft flew over Buckingham Palace, followed by a one-night-only nationwide screening in over 200 cinemas on 17th July in the UK, and a US premiere during the world’s largest airshow, at Oshkosh, Wisconsin on Monday 23rd July. Dibbs’ on-screen credits include aerial footage for the Netflix documentary Mercury 13, about the women who were tested for spaceflight in 1961, only to have their dreams dashed when men were chosen to become astronauts. 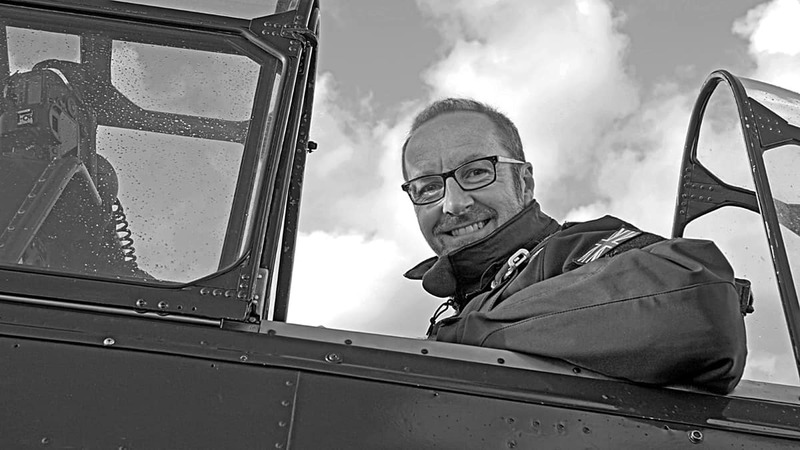 It’s from this well of experience, together with a personal interest in the military events and human stories of WW2, that Dibbs developed the plans and aesthetics for the aerial footage for Spitfire. He adds, “The Spitfire looks and flies like a bird. Its beautiful design and performance in-flight were built for the cinema. But in formations, they have a different signature, a lethal beauty, looking like they hunt in packs. As one veteran says, it was a combat machine engaged in total warfare, and the fate of the world was hinged on events involving the Spitfire. “For me, this production was about how best to portray the majesty of the aircraft whilst also representing the highs and lows of the human spirit. For Dibbs, who is on the board of the US National Museum Of WW2 Aviation, and is the author of no fewer than 22 books about military aviation, authenticity was the key. Using his knowledge and contacts, he was able to assist the producers in assembling a host of Spitfires that saw action during the war, as well as experienced pilots, and even the original flying gear they would have worn during the war. Over 22,000 Spitfires were manufactured, of which 120 remain, and, of these, around 50 account for the current flying population. 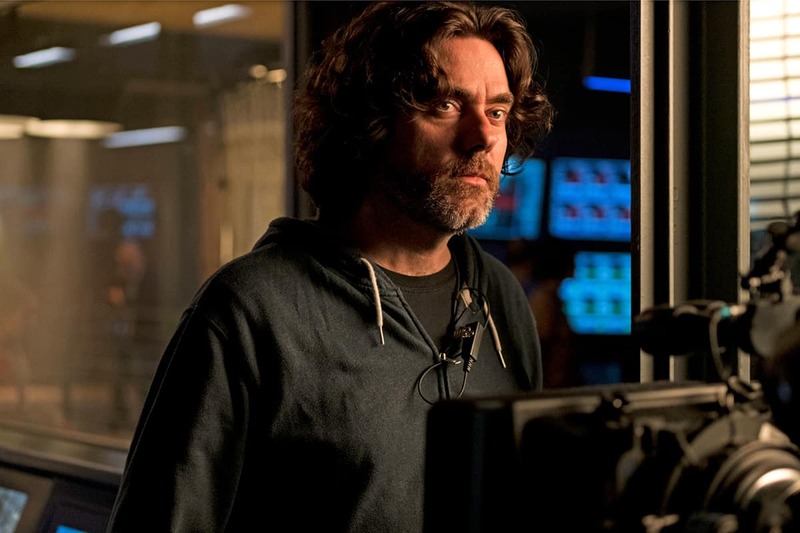 The production, whose aerial sequences were shot during the summer and early autumn of 2016 and 2017, was able to access Mk-I, V, VIII, IX, XIV and XVI Spitfires, plus two Hurricanes, for the shoots, although due to physical logistics, they could only shoot three Spitfires at the same time. Airfields with grass landing strips, and whose buildings have been largely untouched since 1945, were used for filming. These included the aerodromes in Bicester, Oxfordshire, and Dunkeswell in Devon. The production also included acrobatic aerial cinematography above the White Cliffs of Dover. 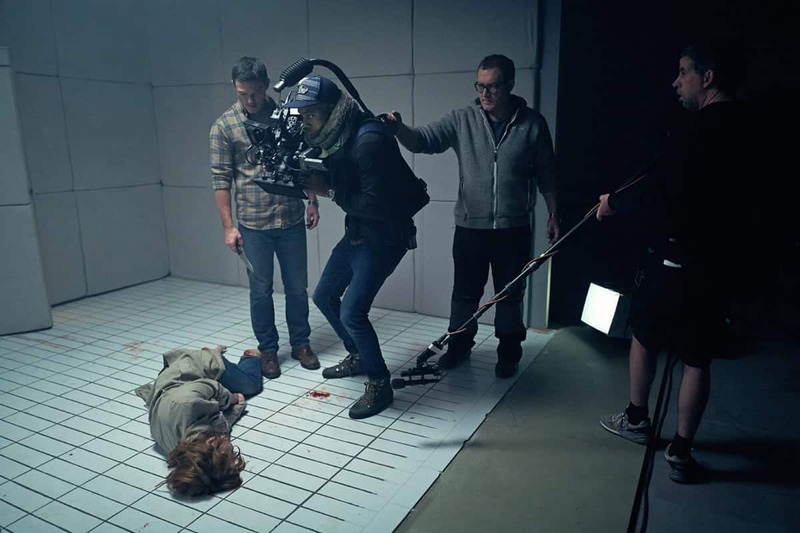 As Collins had shot the veteran interviews at 4K using Red Epic and ARRI Minis, Dibbs elected to retain a visual continuity by shooting the aerials with the same cameras. In view of the dynamics of capturing the aircraft in flight as they sped through the sky, he selected a Canon 50-1000mm zoom lens, which gave camera operator, US aerial specialist Doug Holgate, the ability to frame a wide range of perspectives from intimate close-ups of the aircraft, aerial acrobatics, as well as wider perspectives. Filming was conducted from helicopters provided by GB Helicopters and Helicopter Film Services, to which the team attached Shotover F1 gyro-stabilised camera housings. Dibbs also deployed the diminutive Sony RXO 4K camera, using special vibration-free mounting, for a number of outward-facing cockpit shots. 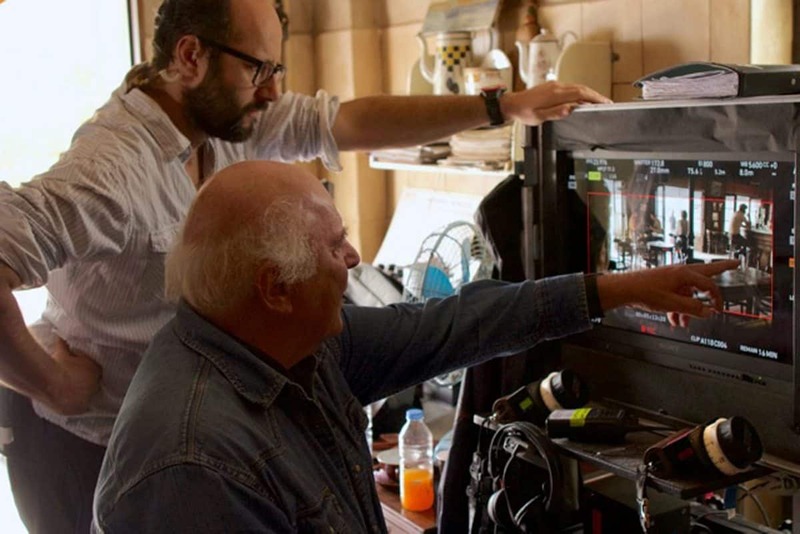 Its 24mm lens provided a suitable cinematic look, and ability to fix the shutter eliminated any potential strobing or bending effects to the look of the propellers in the footage. "For me, this production was about how best to portray the majesty of the aircraft whilst also representing the highs and lows of the human spirit. The Spitfire is the star of the show, and the men and women who flew her also take starring roles." A further inspiration, also shot by Young, was to emulate the iconic desert scene in Lawrence Of Arabia (1962, dir. David Lean), in which Omar Sharif’s character, Ali, slowly materialises out of a desert mirage.